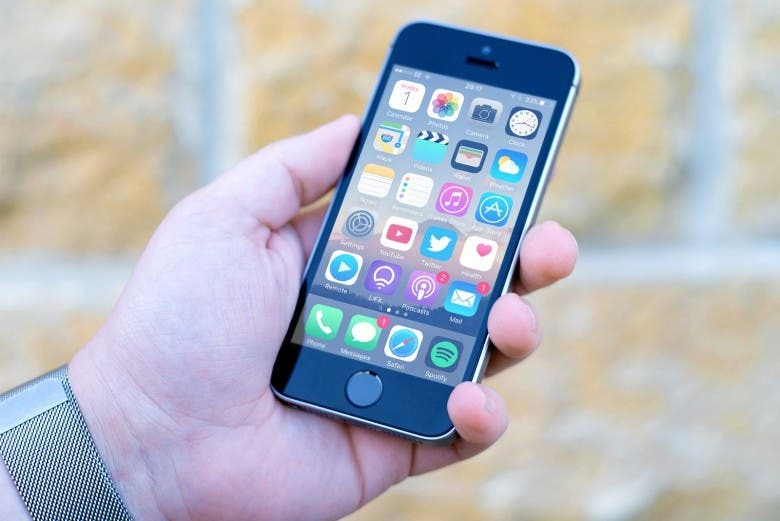 According to recent reports, Apple may update its iPhone SE product line this year, and there have been many rumors about the second generation of iPhone SE, but Apple has not said anything about this product line. According to previous rumors, the second generation of iPhone SE may come with a full screen notched display which may not support Face ID. Although, the screen is expected to be bigger (4.2-inches). 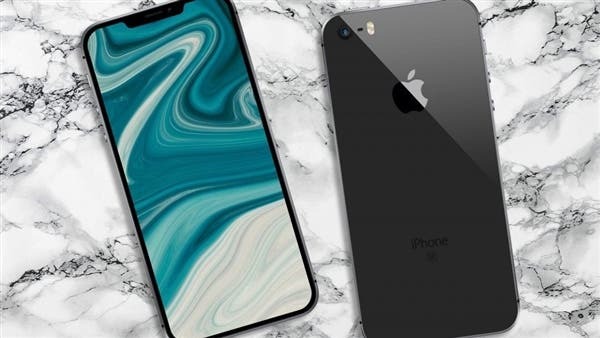 It is believed that this smartphone will be powered by Apple A11 processor coupled with 3GB of RAM. It uses a single rear camera. However, for the above rumors, some analysts believe that the positioning of the iPhone SE series makes it unlikely to use a notch. Its shape and configuration will not be much upgraded, after all, to keep up with the same price as the iPhone SE. This fundamentally limits the possibility of a major upgrade. Prior to this, Apple had three clearances for the iPhone SE, with the 32GB and 128GB versions priced at $249 and $299, which were $100 and $150 cheaper than the original price. It is the price cut that triggered the speculation of Apple’s next move, that is, the release of the iPhone SE 2.